1) Lowers heart disease risk factors: According to a 2012 study, low-carbohydrate (low-carb) diets are more effective at reducing certain metabolic and heart disease risk factors than low-fat diets are and at least equally effective at reducing weight and other factors. 2) Prevents diabetes: Many studies show that a low-carb diet is a natural diabetes treatment and effective tool in the prevention of type 2 diabetes. It can also help lower risks for diabetic complications. 3) Reduces risk of cancer: Refined carbs and sugar feed cancer. The studies show that cancer cells thrive on sugar, cutting the sugar stunts the growth. So if you want to try low-carb eating know this, your body will need a period of adjustment. You may feel moody, cranky, irritable, lethargic. Just drink lots of water and eat real food - lots of veggies and good quality protein to get you through this period. You may also need support from someone who has gone through this before and knows what to expect. Sometimes low-carb eating can feel boring, so look around on the internet for recipes to keep things exciting. Here is a recipe you can try to see if low-carb eating could be for you. By the way, we’ve launched a Summer Shred Program that uses low carb and intermittent fasting. You can see more about it on my IG page. Preheat the oven to 450F and rub the baking sheet with 1 tsp of olive oil. In a food processor or blender, combine zucchini, carrot, onion and the remaining garlic and parsley. Pulse till finely chopped. Transfer to large bowl and mix in with ground beef, parmesan and egg. Mix well. Shape mixture into 36 balls 1.5-2 inches in diameter. Arrange evenly on a baking sheet. Broil until tops are browned (about 5 minutes). Tender meatballs to the pot with sauce and and continue to cook covered for 10 minutes until the meatballs are cooked through. 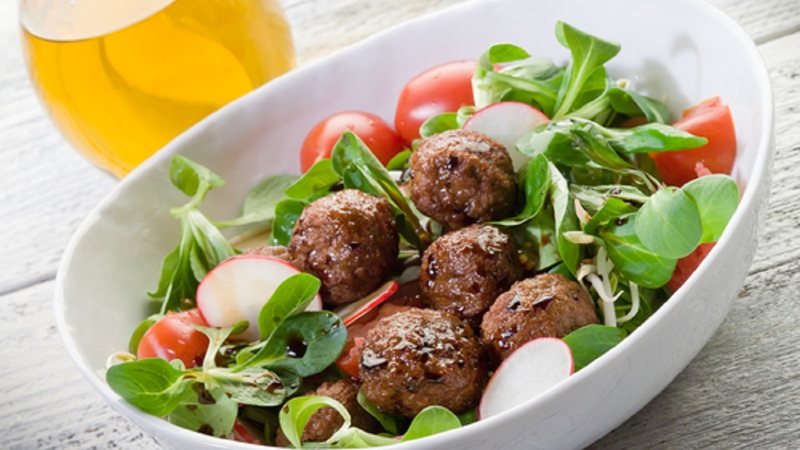 Serve 4–6 meatballs on a bed of romaine lettuce (about 6 leaves torn by hand. Natalie Murray is an Integrative Health Coach. 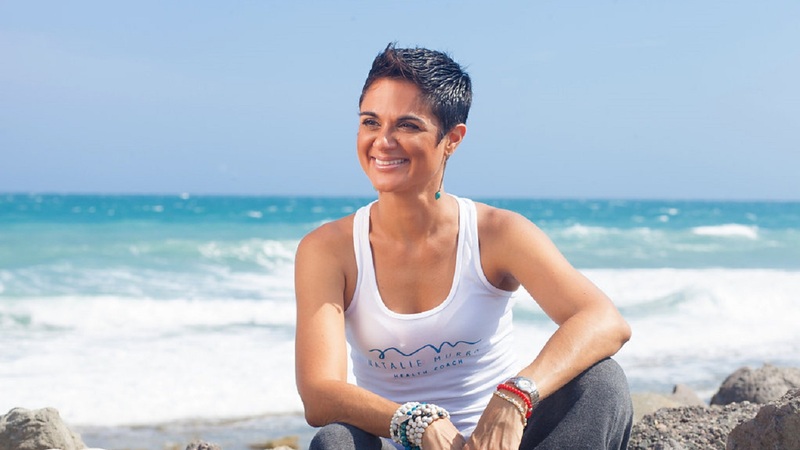 She runs individual and group detox programs, offers corporate wellness programs and maintains an individual coaching practice. If you want to learn more about how working with a Health Coach can help you in making gradual sustainable shifts towards a healthier lifestyle visit www.natalie-murray.com or email her at info@natalie-murray.com.